In addition to our regulatory work, the Clean Coalition engages in legislative activity to accelerate the transition to renewable energy and a modern grid. Following are some of our recent legislative actions. 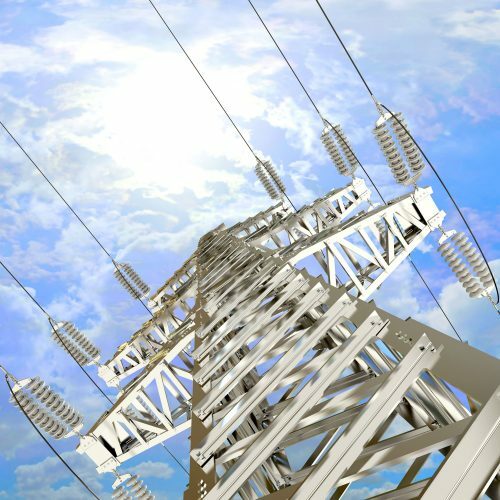 Today, Transmission Access Charges (TAC) create a massive market distortion that could cost Californians billions of dollars in unnecessary electricity transmission spending over the next 20 years. If we do not fix this problem, soon it could cost more to deliver energy than to generate it. The California Independent System Operator (CAISO) has recognized this is a genuine issue. Now the state of California must step in through the legislature and the California Public Utilities Commission (CPUC) to develop a comprehensive roadmap for transmission cost recovery that will stop penalizing utilities and Community Choice Energy agencies (CCEs) that are doing their part to make the transmission system cheaper for everyone. With a coalition of organizations and individuals, the Clean Coalition is drafting legislation to fix this issue. Our reform in one sentence: Charge for electricity transmission based on actual use of the transmission grid. 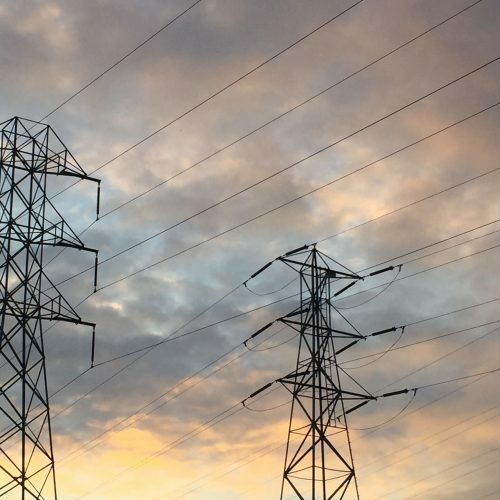 Over the past few years, the Clean Coalition has led the effort to ensure that California’s ratepayers aren’t stuck with billions of dollars in unnecessary electric transmission spending. Prior to our current TAC reform legislation, we worked with California Senator Ben Allen to draft bill language for Senate Bill (SB) 692, as part of our ongoing Transmission Access Charges (TAC) Campaign. SB 692 required CAISO to review the TAC pricing structure through stakeholder initiatives. 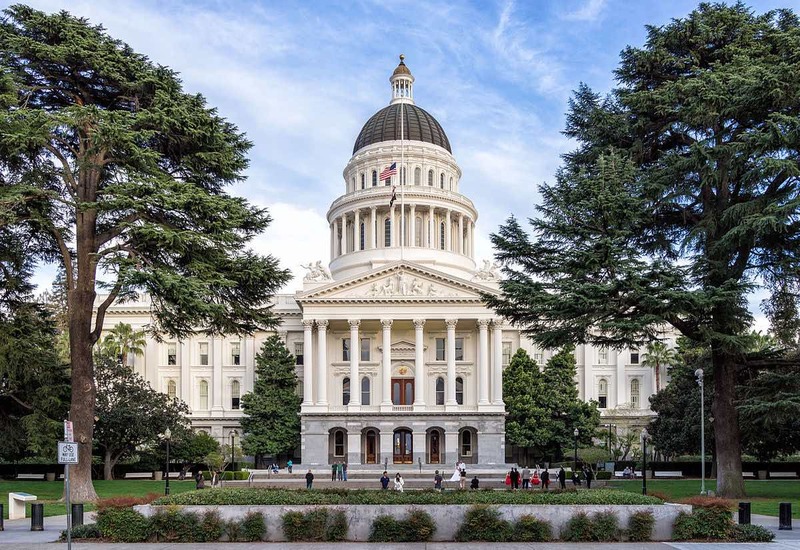 After shepherding the bill through the California Senate and enlisting the support of nearly 90 organizations, the Clean Coalition succeeded in moving CAISO to initiate a stakeholder process to review the TAC structure. The current way of charging for transmission is outdated now that clean local energy provides an efficient alternative to remotely generated energy. Our reforms will fix this.